“It’s not a yacht, it’s a boat,” Villaraigosa said, when asked about the project cost by a television reporter for CBS Los Angeles 2 television news. 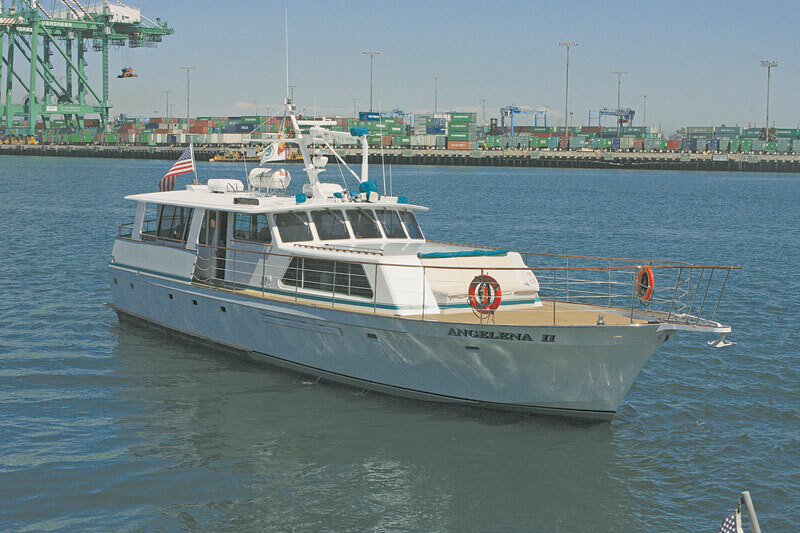 The discrepancy between the 73-foot vessel’s designation and what exactly the boat was used for has raised some controversy about the Port of Los Angeles’ decision to upgrade its harbor tour boat with taxpayer funds. A new hybrid propulsion system and needed renovations are currently taking place on the aging vessel, which has been dry-docked since last September. The renovations are expected to cost around $750,000, with $200,000 being funded by the port and around $500,000 being obtained in grants. The boat’s current 350 hp diesel engines must be replaced to meet California’s strict new emission requirements, and the new propulsion system is designed to reduce the vessel’s emissions and fuel consumption by more than 95 percent. Purchased by the port in 1988, the 73-foot Angelena II is used to highlight the capabilities of the port facilities with customers, constituents, public leaders and foreign dignitaries. Several hundred tours are conducted annually on the vessel, which takes a maximum of 40 guests for 60- to 90-minute tours through Los Angeles Harbor. In 2011, the port hosted more than 4,000 visitors on Angelena II tours. The grant money for the boat was obtained by the U.S. Department of Energy Efficiency and Conservation Block, to create new jobs in the clean energy workforce. The Port of Los Angeles reported that installation and repair work conducted to install the vessel’s new propulsion system will be handled by city workers — including electricians, carpenters and others.